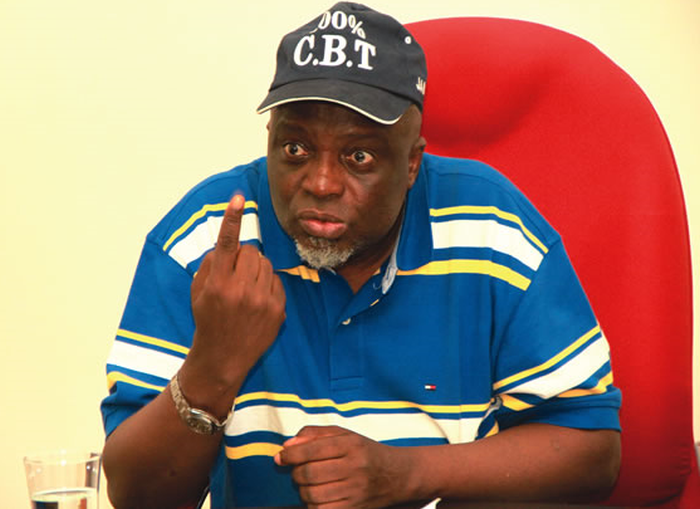 JAMB Registrar, Prof. Is-haq Oloyede, said this while reacting to complaints by candidates sitting for the mop-up examination at the board’s Computer-Based Centre (CBT) in Bwari, FCT. 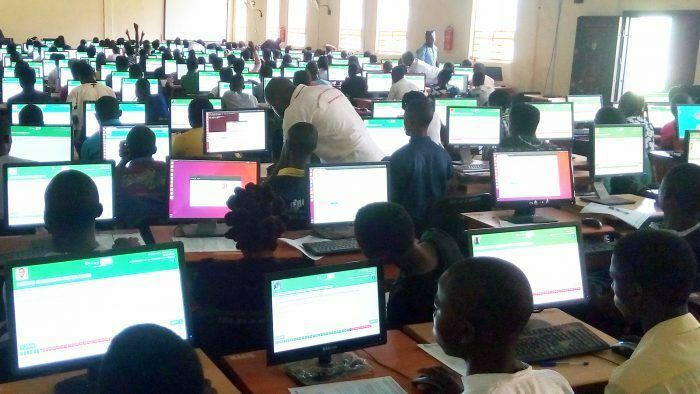 Oloyede, who led some staff members on the supervision of the exercise, said the exam was a supplementary Unified Tertiary Matriculation Examination (UTME) being conducted in 170 centres across the country. He said 85, 000 candidates slated for the mop-up exam were notified through text messages and warned those who came late that the board would not reschedule the exam. 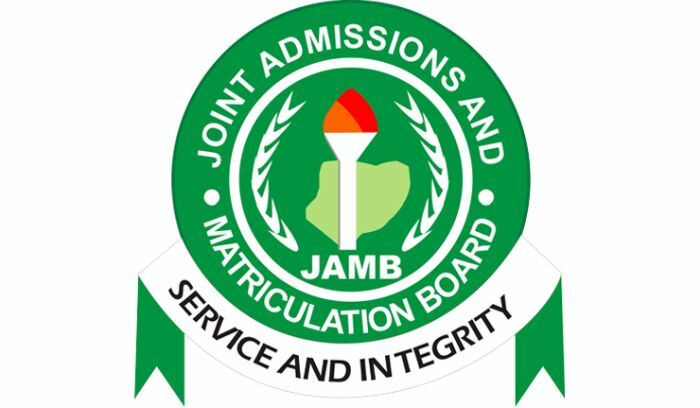 “There is nothing you can do … we placed adverts in newspapers, sent e-mails and text messages and if you did not get it, it means that you were not invited for the exam. “A bulk Short Message Service (SMS) was equally sent to your telephone numbers that you provided during the registration. “We will not reschedule the exam for people who came late,” Oloyede said. On complaints about system failure, Oloyede explained that the computers had been programmed to work under a specific time frame and urged candidates to engage the computers regularly to avoid disruption. According to him, if a candidate sits down in the exam hall doing nothing, the computer is likely to shut down because there is a time frame for its usage. NAN reports that the 85, 000 candidates of the 1.7 million enrolled for the 2017 UTME had registered late for the exam and also had some challenges with the exam. The mop-up examination which held in two sessions lasted for two hours from 7.00 a.m. to 9.00 a.m.